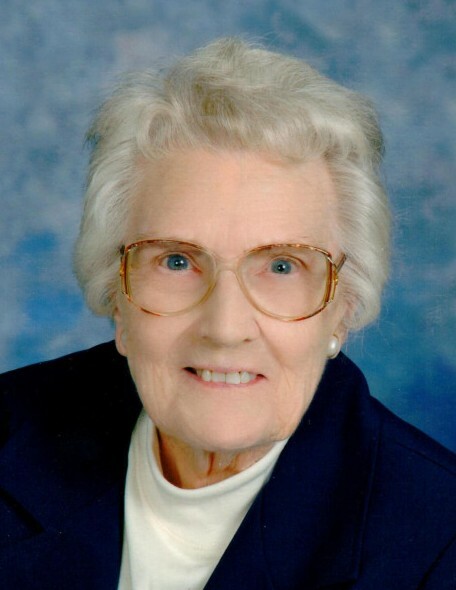 Dorothea Eleanor Crook, nee Wilson, 98, of Waterloo, IL, died January 14, 2019, in Waterloo, IL. She was born July 11, 1920, in College Corner, Ohio. She is survived by her brother Stanley (Fran) Wilson; nieces, nephews, and cousins. She is preceded in death by her husband Joseph Crook; parents Elmer & Goldie (nee Weber) Wilson; brothers & sisters Margaret (Floyd) Epp, Betty (Lyle) Crook, Jean (Earl) Candler, Jack (Judy) Wilson, & Jim (Pat) Wilson.